What is an EDMS, and How Can it Help My Practice? Officially, an Electronic Document Management System, or EMDS is a system of various technologies that are used to create, capture, index, distribute, review, maintain, store, retrieve, and dispose of information assets. The main components of an EDMS include technology that steps you through the entire digital document creation and storage process. This includes imaging, document management, and workflow processing. More simply put, an EDMS is an electronic system that helps automate and digitize your documents, and reduce the time it takes to find, file, access and store your documents. Investing in an Electronic Document Management System and converting your paper file office to digital will provide a great return on investment, and provide you with a foundation to help you streamline your processes and workflow. Digitized documents are easier to find and access. Any employee (preferably an authorized employee) can access the files they need remotely. Since all records are indexed, you are a keyword search away from finding a record in seconds that used to take 20 minutes to find. Every change that was made to records in an EDMS can be tracked, including day/time stamps, who made the change, what was updated, and more. This helps to eliminate the duplication of previous versions that are no longer valid. An EDMS system not gives you the ability to control clearance levels, which helps determine who has access to which records. You can also request encryption services that protect your data where it’s being stored and transmitted. The medical industry has strict guidelines, laws and regulations on accessing, storing and destroying records properly and securely, including HITECH, HIPAA, and more. An EDMS ensures that you have every record accounted for when you need them- or need to destroy them. Almost all electronic document management systems use cloud based storage and backup systems to guarantee that your critical business files and patient records are backed up to a remote location. By avoiding storing things at your office, and EDMS can function as an automatic insurance policy against loss or damage to your records. Get Free Quotes on the Implementation of an EDMS in Your Office Today! The transition to an EDMS can be an overwhelmingly large project. Record Nations provides services to help make sure you get everything done right the first time. Fill out the form on the right or call us today at (866) 385-3706 for free quotes! 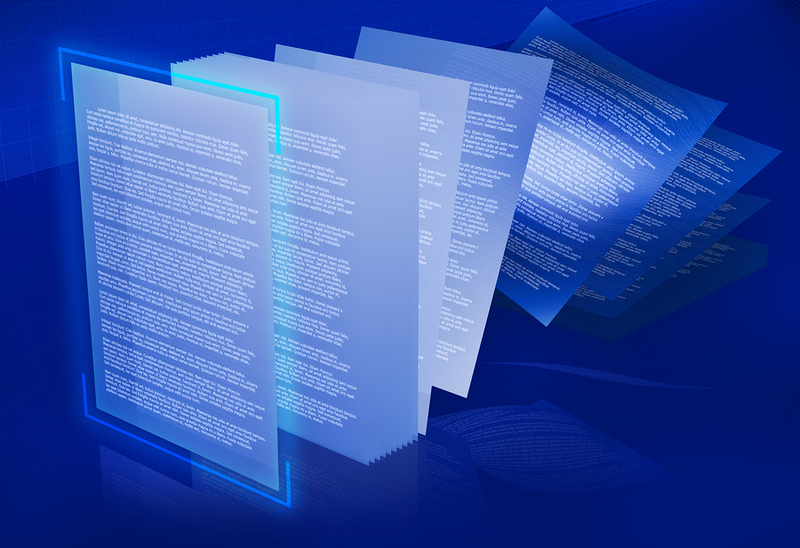 For more information on EDMS Systems, check out our services page on Document Management Systems.